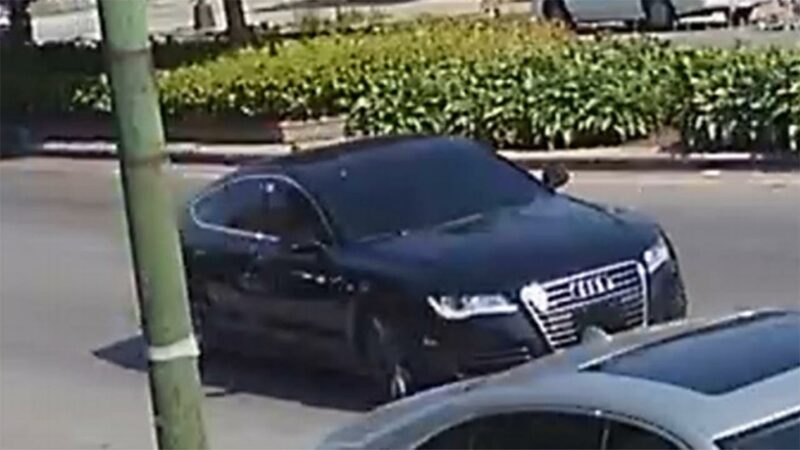 CHICAGO (WLS) -- Chicago police have released a photo of the car they said was involved in a deadly shooting of a South Side community leader last month. Police said two people got out of a black, four-door Audi and killed 58-year-old Willie Cooper. The shooting happened at 4:15 p.m. on July 15 in the 100-block of West 95th Street. Police said the suspects used a high-powered rifle. The suspects fled south on LaSalle Street from 95th Street after the shooting. William "Willie" Cooper was fatally shot July 15, 2017 on Chicago's Far South Side near Lilydale Outreach Workers for a Better Community, a nonprofit that he ran. William "Willie" Cooper died at the scene. He was principal officer of Lilydale Outreach Workers for a Better Community, a nonprofit that provides jobs to South Side teens.